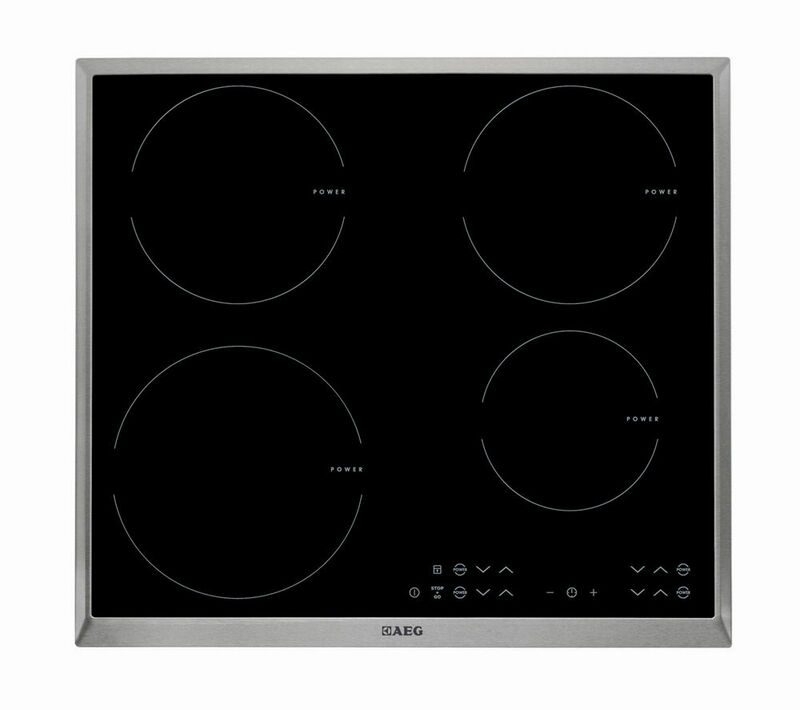 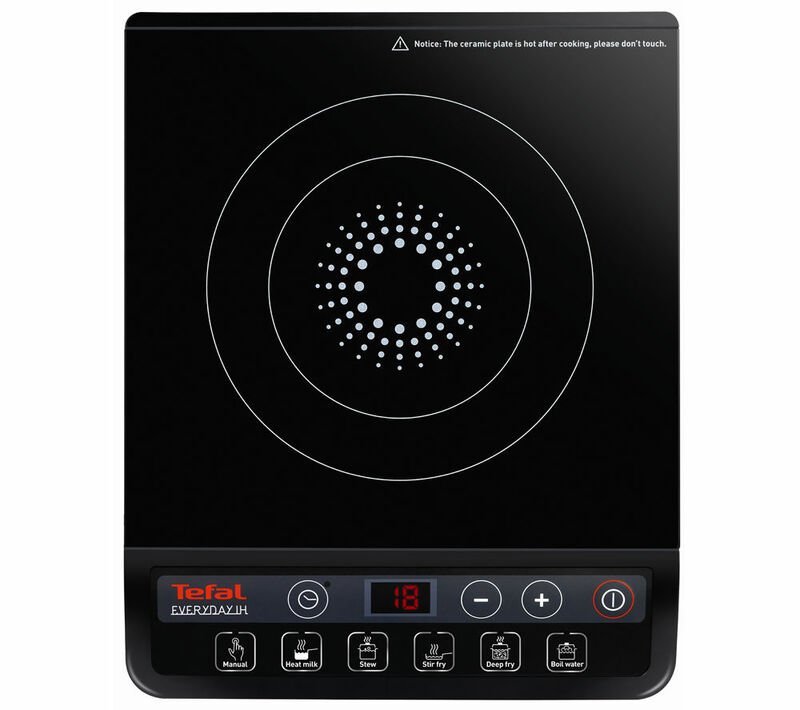 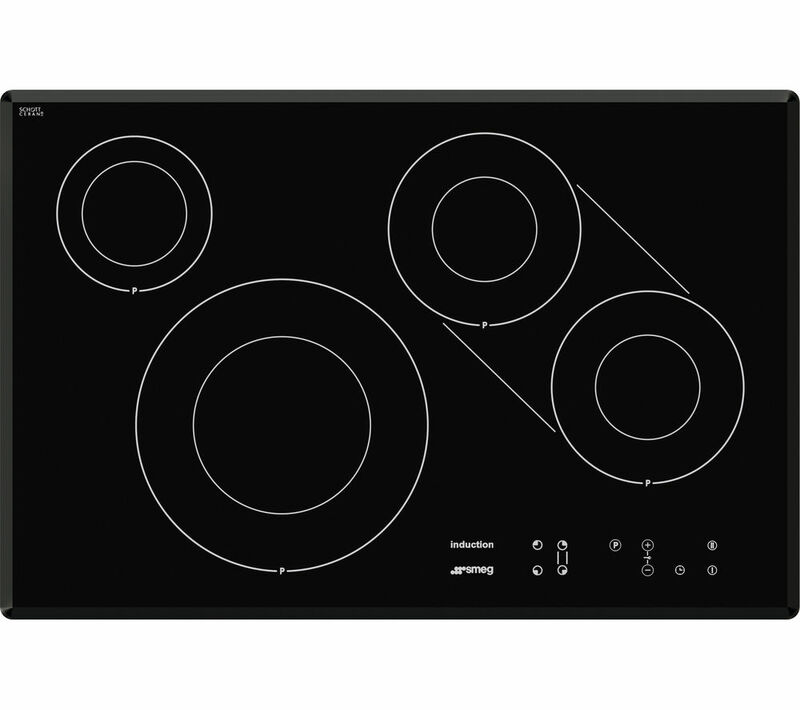 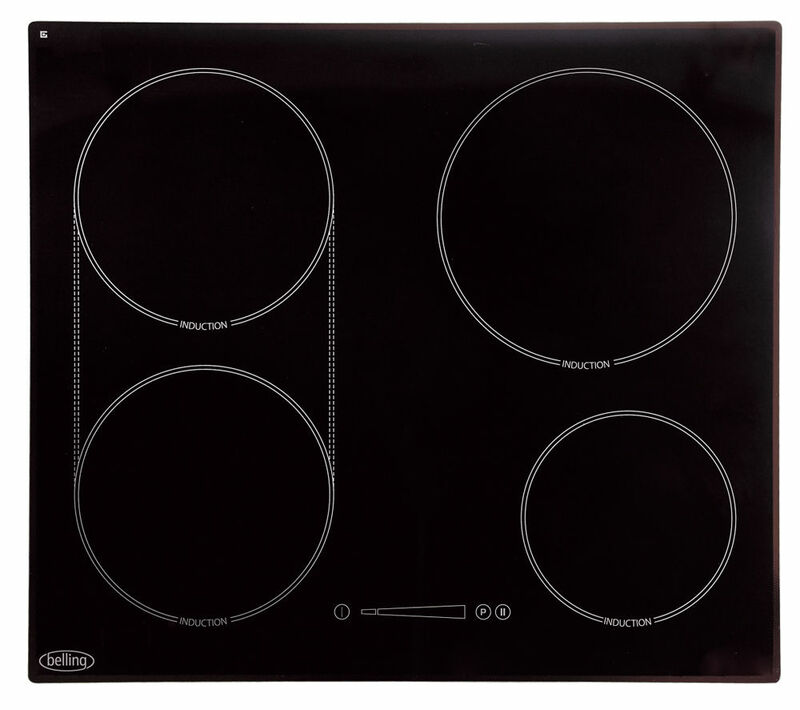 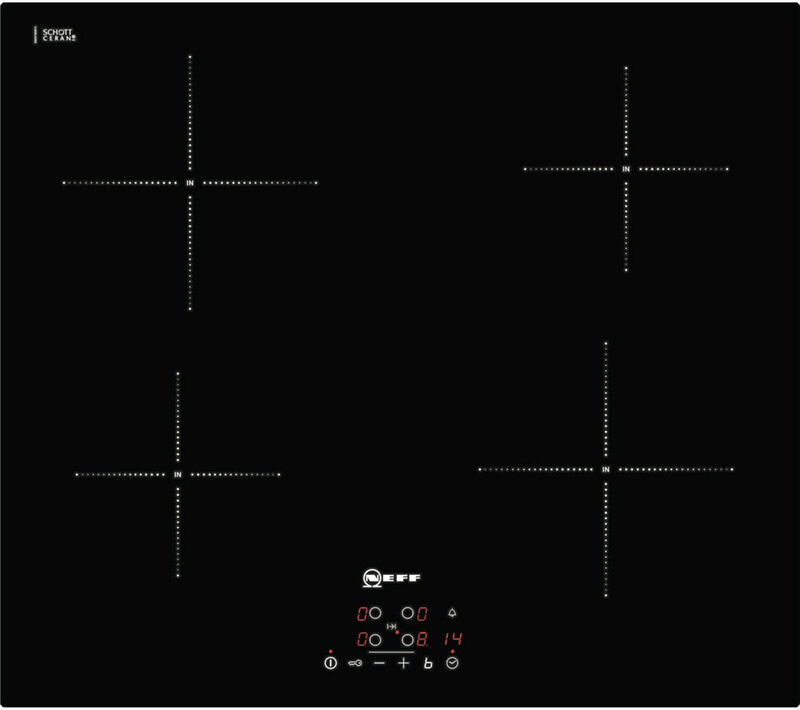 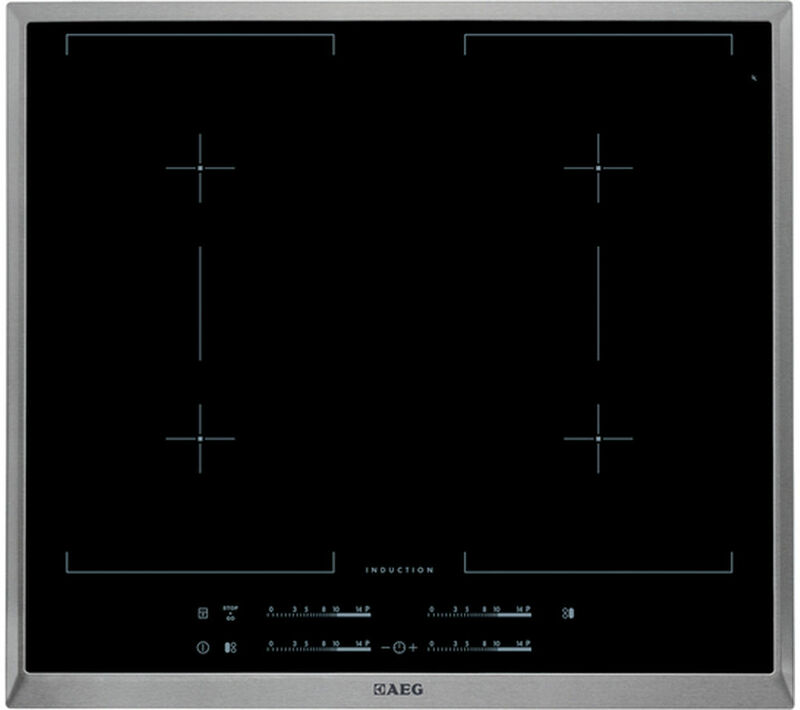 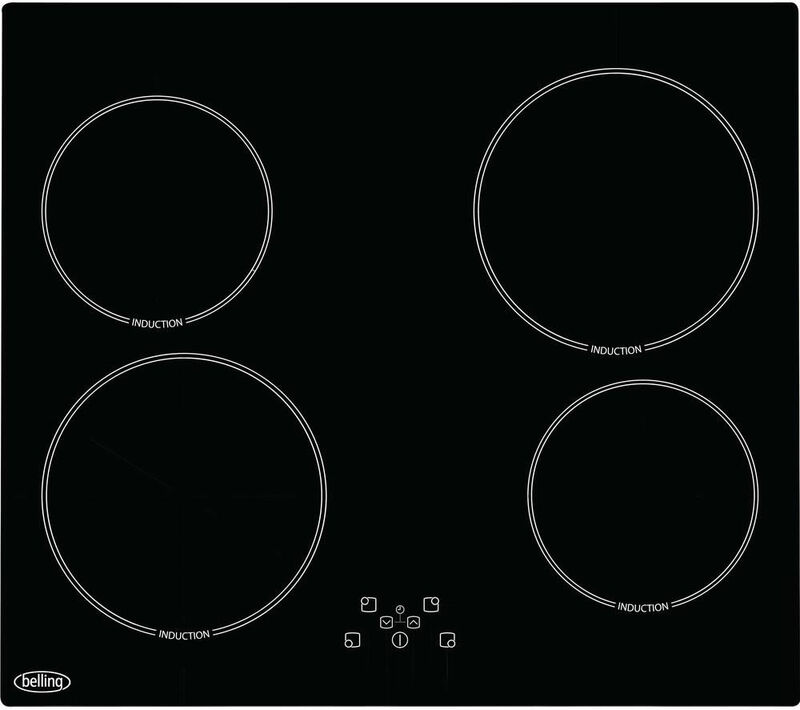 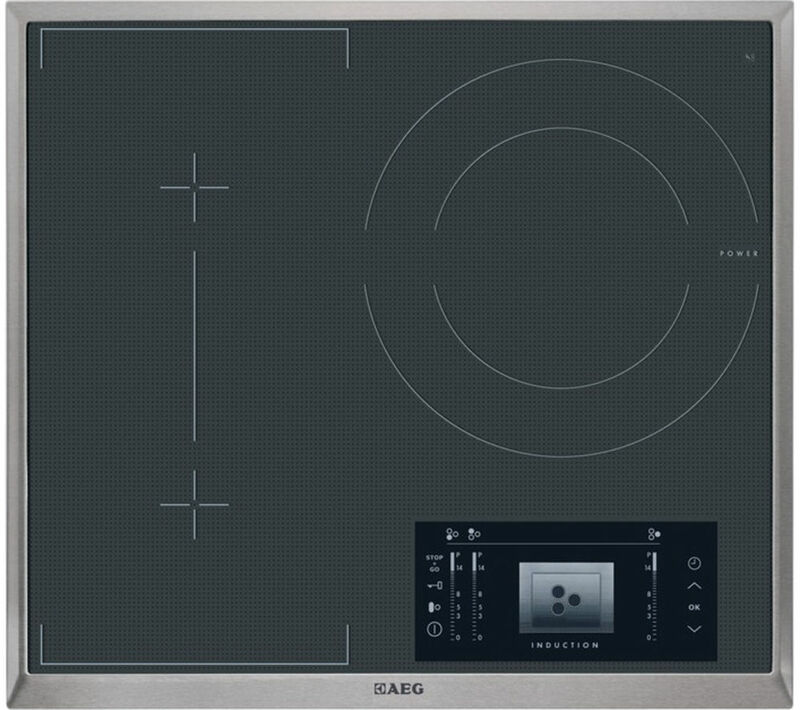 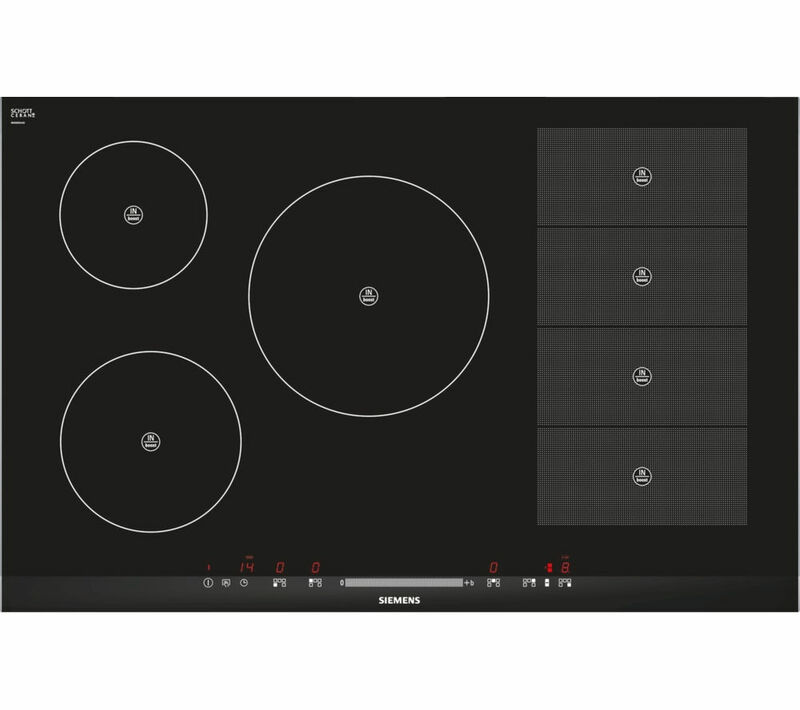 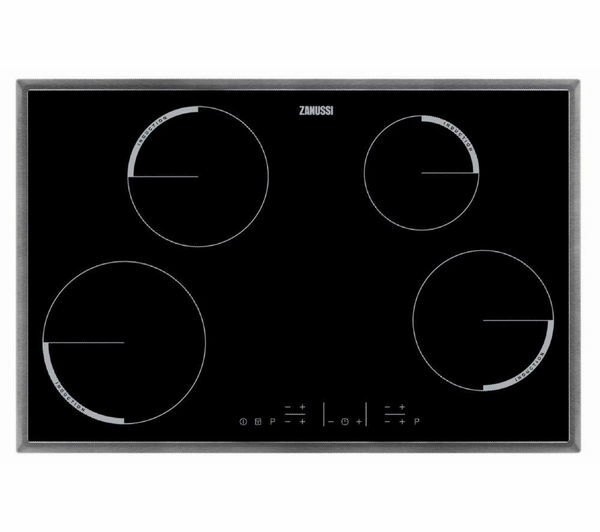 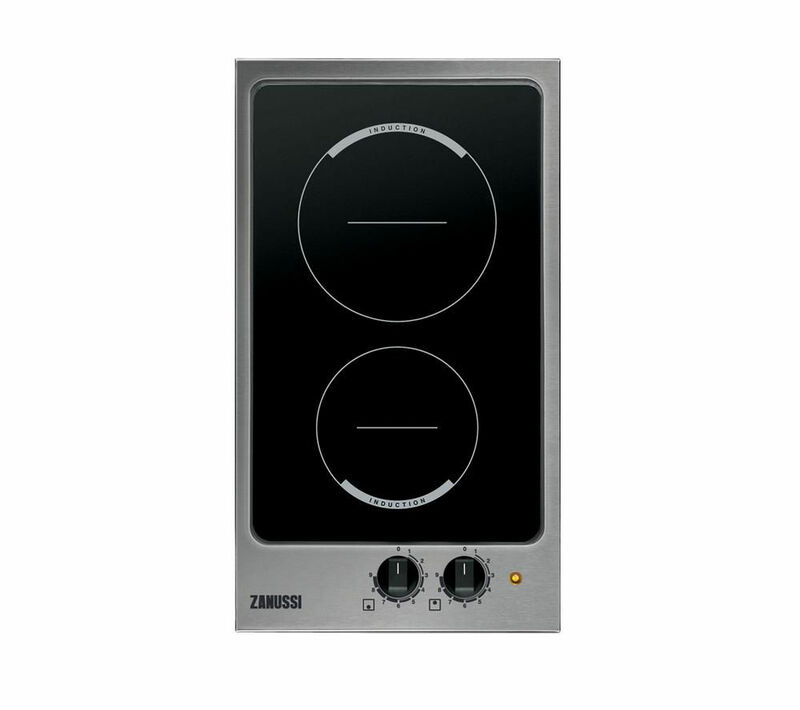 We have displayed some amazing prices in the UK for hob induction in Cookers & Ovens and Hobs including these related brands: AEG, BELLING, SIEMENS, HOOVER, TEFAL. 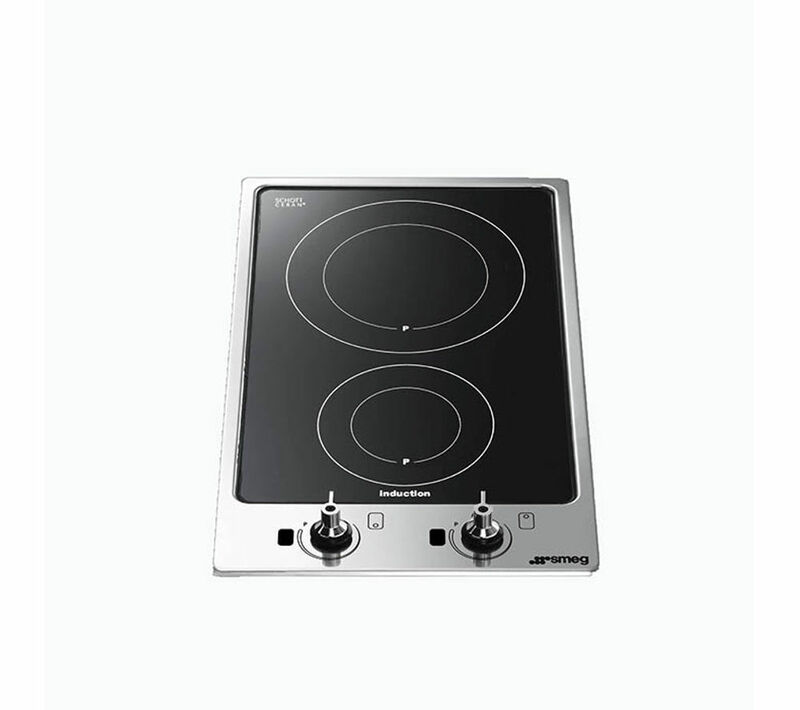 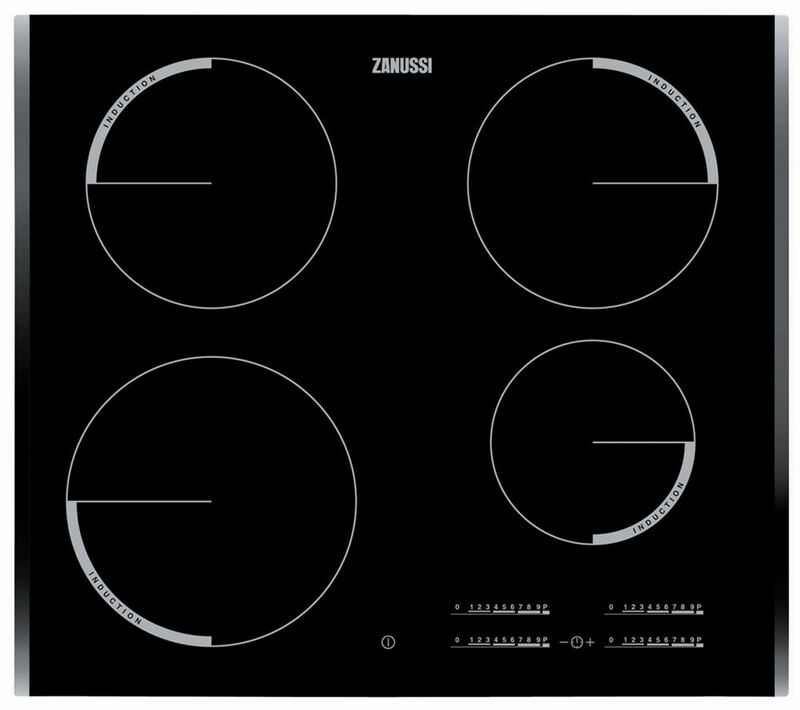 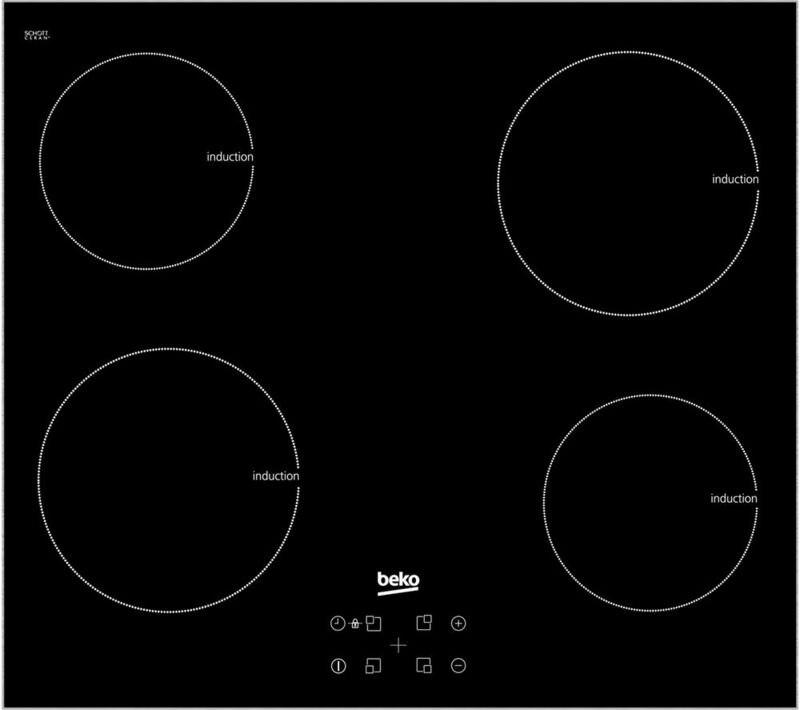 To reduce the number of results for your hob induction results on this page, you should shop by category on the right hand side, or reduce the number of results by using PriceInspector's search bar at the top. 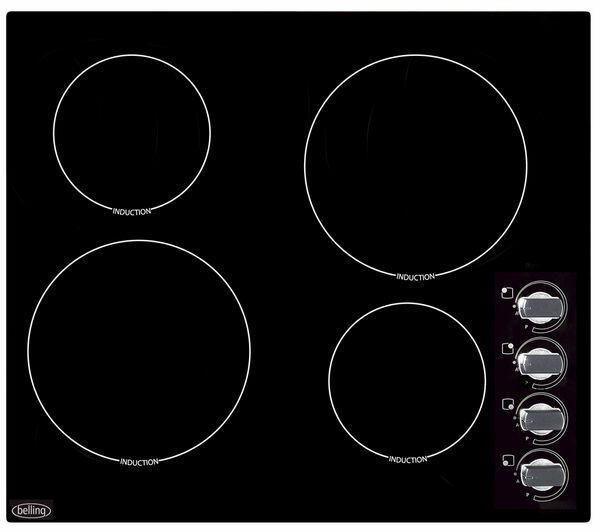 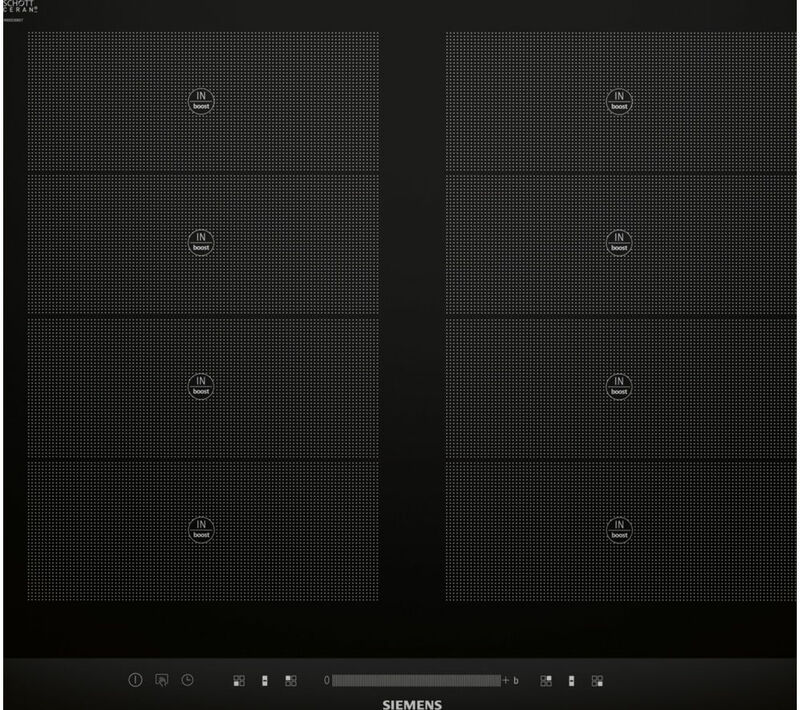 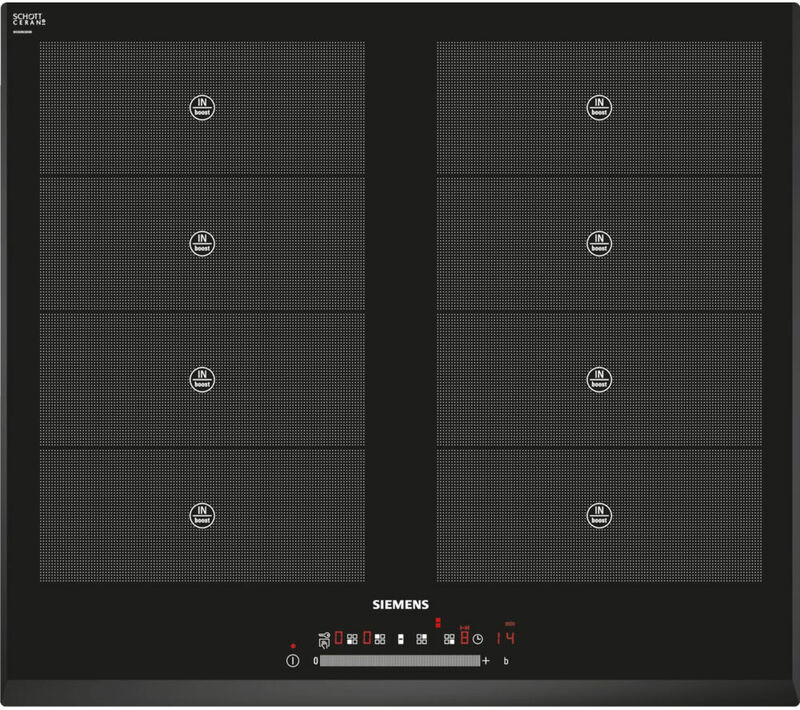 When you've closed the file on your new Cookers & Ovens search, we're sure you'll have some cheap options.